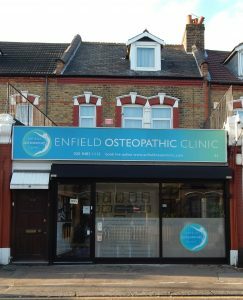 Established by London Osteopath John Yeboah over 19 years ago, the Enfield Osteopathic Clinic has become a member of the United Kingdom network of practitioners employing the targeted back treatment method for persistent back and neck pain patients. “As an experienced osteopath I see a lot of complicated back pain problems, including an increasing number of trapped nerve problems. IDD Therapy completes the non-invasive therapy offering us a treatment option for our patients whenever they require something more with regard to their pain.